Car accidents are stressful, do you know what to do if you are ever involved in one? 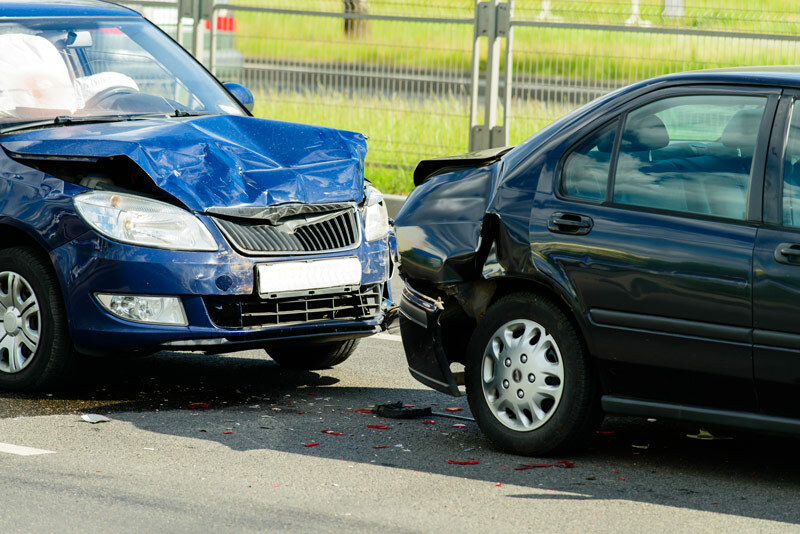 Car accidents are unexpected and can have you feeling a bit scattered. It’s important to brush over your post-car accident protocol now when you’re safe and levelheaded. This guide can help make the moments after an accident less stressful, and the claims process a whole lot easier. If your cars are physically able to move to the side of the road, then do so. The thousands of people behind you shouldn’t suffer because of your mistakes. If your car can’t move, activate your hazard lights to let cars know you’re not going anywhere any time soon. Call your insurance agent as soon as you can. They should help you file your auto insurance claim.